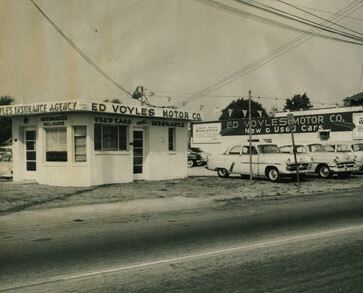 The history of Ed Voyles auto dealerships serving Atlanta, Georgia. 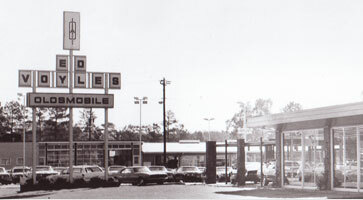 In 1952, Mr. Voyles opened his first used car lot in East Point, Georgia, wanting to provide good, reliable cars to the public. As our business thrived, so too did the communities around us. 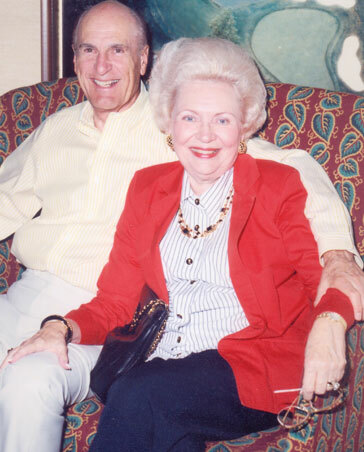 Mr. Voyles was a strong proponent of civic service who donated countless hours to local charities and community organizations, including the YMCA, the Boys and Girls Club, the Little League, and the Shepherd Hospital Foundation. Mr. Voyles took this same dedication to community involvement and integrated it into our business, organizing philanthropic events for the betterment of our community. 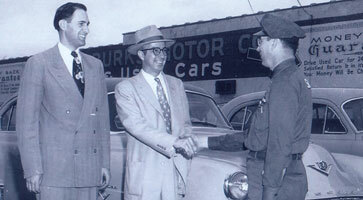 MR. VOYLES OPENS HIS FIRST NEW CAR FRANCHISE, AMERICAN MOTORS. 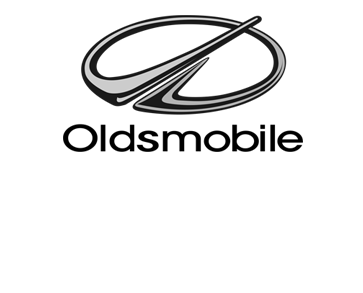 Mr. Voyles obtains his first new car franchise, American Motors. 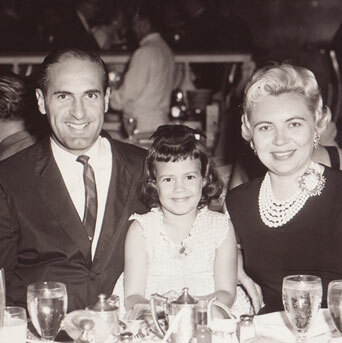 Mr. Voyles’ approach to the automotive business was a family centric approach and integrated the “Golden Rule” principle. The idea that one should always treat others as they themselves would like to be treated, was one that he lived by and tirelessly promoted in every aspect of relationships with customers, employees, and business partners. The following years saw continual growth for our business as we acquired the Honda franchise in 1973, then in 1982, added Chrysler. 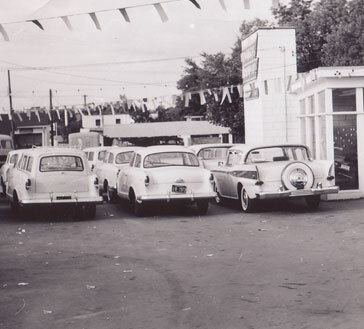 Since then we have added Acura, Hyundai and Kia to our family of stores. 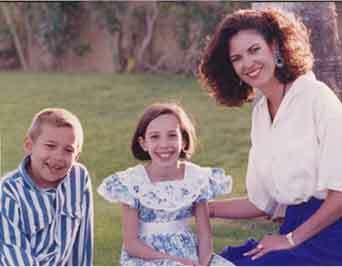 Valery Voyles with her 2 children, Jessica & Chase. Valery is now Chairman and CEO of Ed Voyles Automotive Group.